Planet Arkadia Update 2013.2 (18th June 2013) brought tons of new content, but the most interesting and made some people happy and some people mad was/is the Viceroy - Skullcandy Edition armor. And not only the armor, but also the mission associated with it and the effect on the ingame economy and the impact over crafters. The impact is on so many levels it is still hard to say if it is good or bad move for the game. Or let's say everyone has his own opinion about this. If you don’t know why is all the noise let me explain. Planet Arkadia introduced new mission where the reward is The Viceroy - Skullcandy Edition armor. This new type of quest requires colonists to trade resources to Bill now located inside the Quarry Managers office (moved from just outside) in exchange for unlimited armor parts that are bound to the player's account and cannot be traded. 1.The Viceroy - Skullcandy Edition armor is bound to the player's account and cannot be traded – here is probably the most controversial part about this armor. 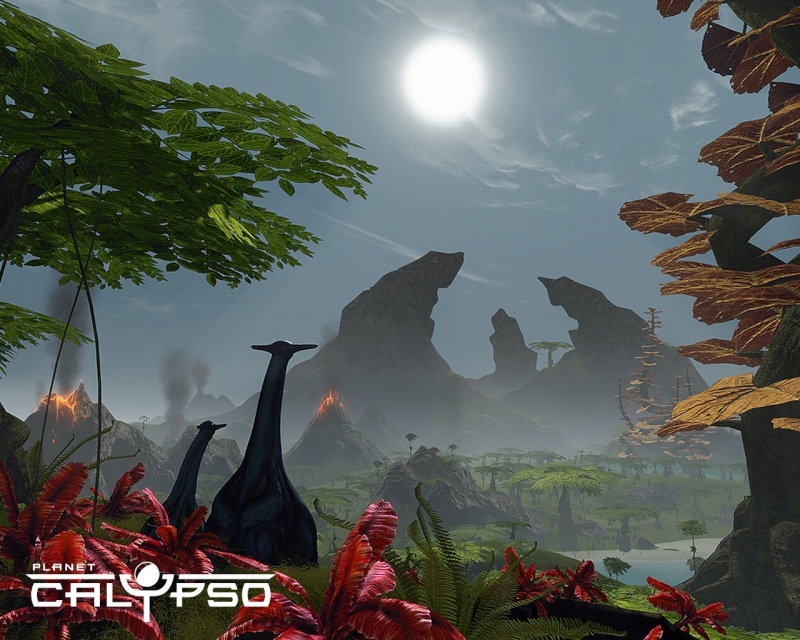 The concept of Entropia Universe as a sandbox real cash economy (RCE) with withdrawal option is that everything you own you can sell for ingame money and then withdraw into real world American dollars. Making an item that cost 40 USD TT value and around 70 USD ( 700 PED) with markup and then u can never ever sell it, or if you sell it to the trade terminal you will get 0 USD is kind of against the idea of RCE with withdrawal option. And many players wonder what is next. If more and more item becomes bound to the player's account this game is going to lose the one thing we all have in mind – that someday when we are done playing we can sell everything and cash out. But don't be afraid David from Arkadia assured us that this is not the way the game is going. This is just one untradable armor in the sea of many many tradable armors and items. On the other hand it is obvious that this armor is not for people thinking of withdrawing, but for people playing for fun and have nothing against giving 70 USD more for some more fun. Like you pay 70 USD to go to the beach that day or to Disneyland – you don’t expect your money back after you had day full with fun when you exit the place. The reason why when you sell the Viceroy - Skullcandy Edition armor to the trade terminal you get 0 PED is not that MindArk or Arkadia team are greedy, but because they use the system that is coded for the free gifts new players get and this is to prevent someone to make many avatars to get many free gifts and then sell it to trade terminal and gain some free money. If you decide that you want to get your money back from that armor one way is to stop repairing it until its value drops to the minimum. 2.Arkadia team wanted people to actually do the mission to get the armor and be proud showing they did the mission by wearing the armor, instead of just going to auction and buy it. The problem is that now you can just go to auction buy all the resources needed to finish the mission and get the armor as reword without killing even 1 creature. 3.But even if you buy the resources you still have to go personally to planet Arkadia to trade with the NPC to get the armor. So it will help planet Arkadia get more players from the other planets even if just for a month or two. It will boost the space travel, helping mothership owners, space taxi services and even space pirates. 4.The NPC - Bill located inside the Quarry Managers office that gives the quest and the armor wants 600 PED of resources without the MU for armor that has TT value of 400 PED. Looks like a rip-off at first, but when you think you get cool looking unlimited armor for 150% MU. If it was normal armor that you get from the auction the price will probably also be around 150% MU. 5.Limited edition armor. The Viceroy - Skullcandy Edition armor parts will only be available from Bill until Planet Arkadia Update 2013.3, expected in September. After this, Bill will be producing standard Viceroy armor which will have identical statistics to the Skullcandy Edition. So actually this is one of the few, if not the only one at the moment, armor that is kind of rare and limited that you can get easy. Everyone that joins the game after September 2013 won’t have the chance to get that armor. 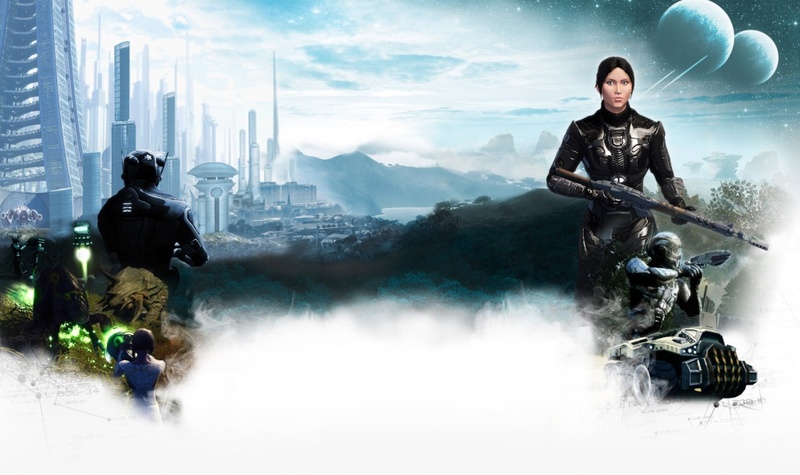 So when you see someone with the Viceroy - Skullcandy Edition armor in year 2020 you will know he has started playing Entropia Universe in 2013 or earlier. And if you get a piece of that Viceroy - Skullcandy Edition armor some day you will be able to say to your grandchildren: "I was there!" And 70 USD for that is good bargain. 6.Impact on the economic and crafters. Since this armor has almost identical statistics as the Gremlin armor with 2 more defense points for Cold damage and 2 more defense points for Acid damage, but 2 less for Electric damage, 50 more durability and less TT value most probably the price of the gremlin armor will fall. That depends on how many players will decide to get this armor and sell their Gremlin Armor. Since Gremlin armor is not crafted but looted this won’t do any damage to armor crafters. And as Snake Slither Hellfire pointed out Gremlin has higher tt so you'd assume this is better, but Viceroy has higher tt harness where more hits occur and lower tt in gloves which don't get hit as often etc. May be that Viceroy is more effective even with a lower tt. On the other hand this armor will help increase the markup of the ingredients needed to get it. 7.The bug. It is not so important to write about the bug with this armor because it will probably be fixed in today’s update, but I have to warn you if you decide to buy the Viceroy - Skullcandy Edition armor and equip it. Currently there is a bug that makes you crash if you wear that armor so don’t equip it until you are sure the bug have been fixed. Update: The patch just released has fixed the armor, people now running around in it. In conclusion I can say that for me this is great way to bring variety of options for the players in the game without hurting players that don’t want to get the armor. It is increasing the demand for some of the loot as well for space travel. Bringing more fun to people that can afford it and rewording old time players with items that can only be possessed if you are … well old time player (from future point of view). The armor looks cool with awesome stats and for sure I will fly to Arkadia to get it. The question is to fly now and get the Skullcandy Edition and pay little more markup for the resources, or to wait and get the normal edition after September 2013 hoping for MU to drop and get the armor little cheaper. The only difference between the two versions of the Viceroy armor is the logo for Skull Candy on the left shoulder.